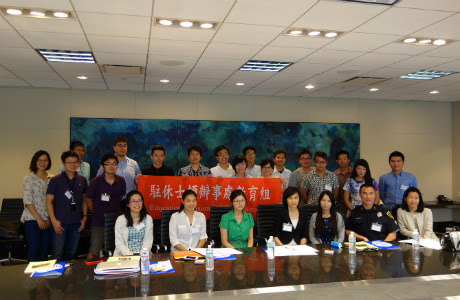 In an effort to promote Chinese-language learning, the Education Division of Taipei Economic and Cultural Office in Houston in conjunction with the Chinese Language Center of Tamkang University offer a 2014 Chinese Language Summer Program for High School Student of Southern USA. This program is designed as a two-week intensive Chinese language course, which offers students the opportunity to learn the basic Chinese language in listening and speaking. In addition to language instruction, the program also includes cultural activities. 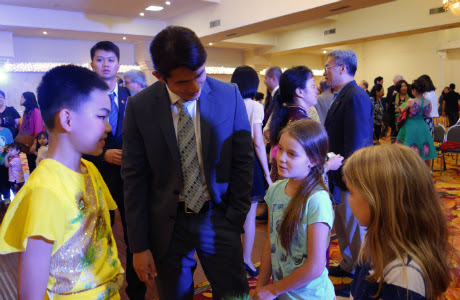 The students can increase their ability of Chinese language in a relaxing and friendly environment. 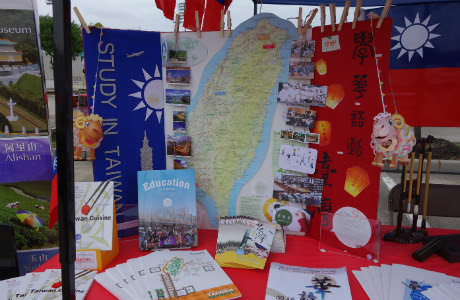 (2) Meals and Transportation：provided by Chinese Language Center of Tamkang University. 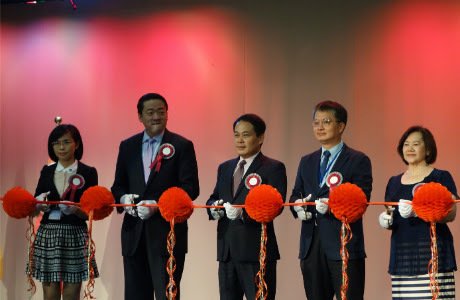 (2) Non-departure from Houston, please connect the same flight in Los Angeles to Taiwan to take group airport pick up arrangement. 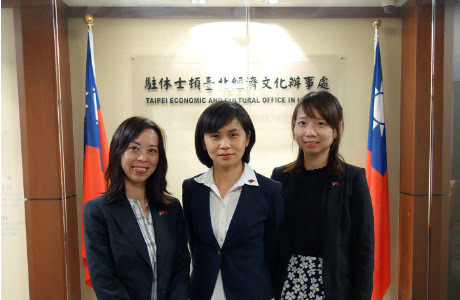 (3) Or directly go register at Chinese Language Center, Taking University (No.5, Ln.199, Jinhua St., Taipei, Taiwan) from 8:40AM -11:30AM on June 9, 2014. 11. Principal and alternative candidates will be announced on May 20, 2014. 12. Program Certificate：The participants complete all courses will receive the certificate, transcript, along with the scholarship of USD 180 provided by the Ministry of Education per person.